Regulates the secretion of sebum in combination to oily skin. 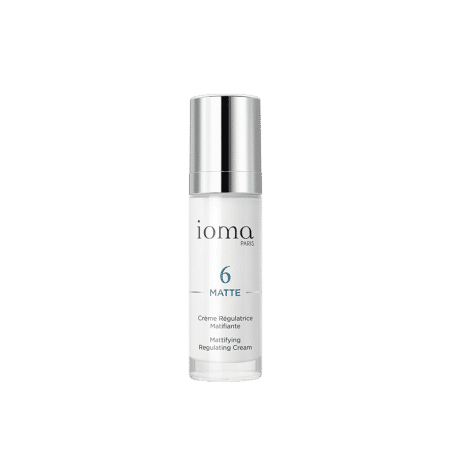 IOMA Mattifying Regulating Cream is a Day and Night ultra light cream that eliminates shiny zones in combination to oily skin. 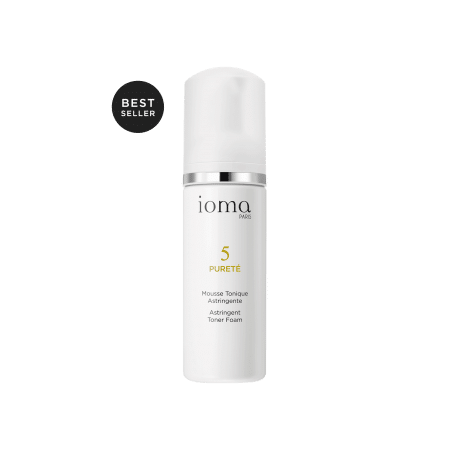 This day and/or night cream helps obtain a long-lasting matte, unified complexion through efficient regulation of sebum secretion in the long term. 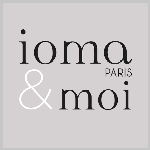 IOMA Mattifying Regulating Cream is a fluid emulsion that penetrates the skin instantly for a long-lasting effect. 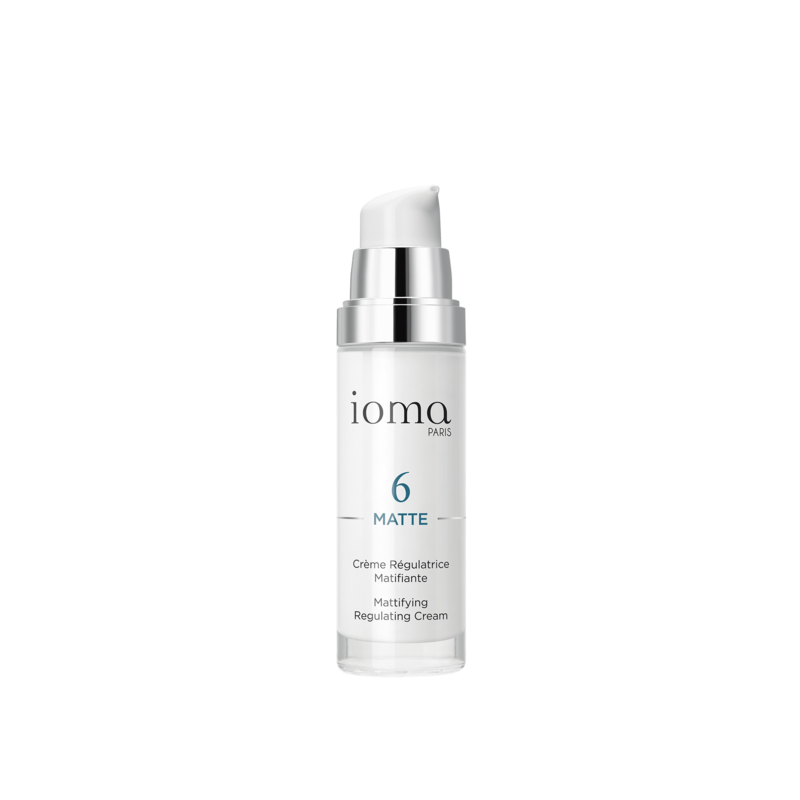 Gently apply the IOMA Mattifying Regulating Cream morning and evening to your clean face and neck. 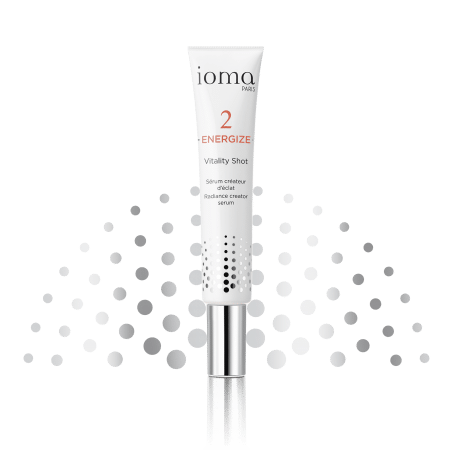 This emulsion contains powerful active ingredients recognized for their effectiveness. Your skin is clean, your complexion is lastingly uniform and matte. 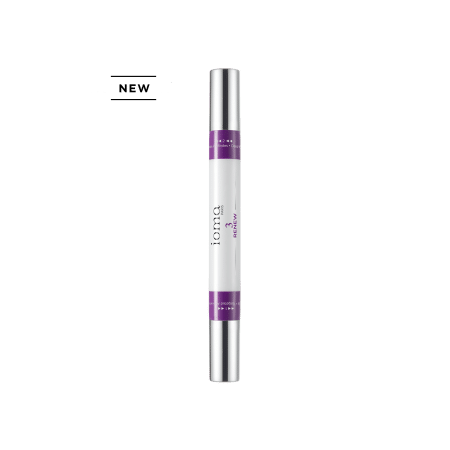 Browse our selection of recommended products with Mattifying Regulating Cream - Day and NightI personalize my Beauty ritual.